Short Business Description: JB Media Force offers professional & unique web designs that help separate your website from the competition. JB Media is a leading web development and online marketing agency that offers services related to the world wide web, to clients located all over the world. Founded in the year 2011, JB Media Force is an inception that grew out to help small and medium scale organizations stay footed in the race, by offering them solutions at an affordable budget. The team consists of highly skilled professionals, mastered well enough to offer top notch web development and web design services. 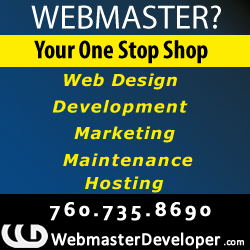 The company provides a professional, committed, affordable and reliable web solution.